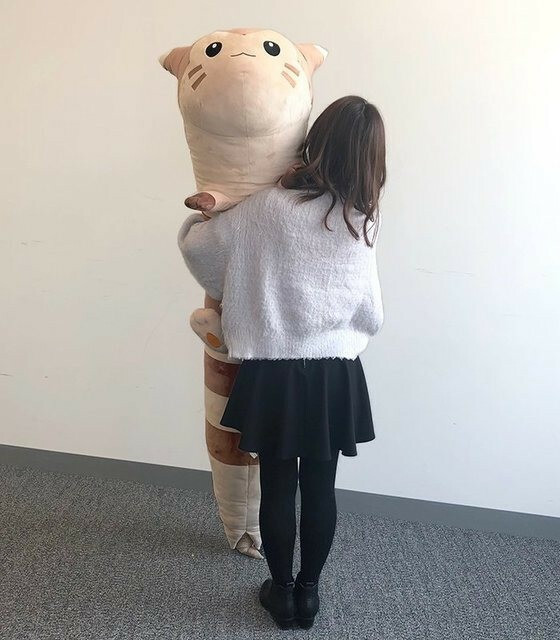 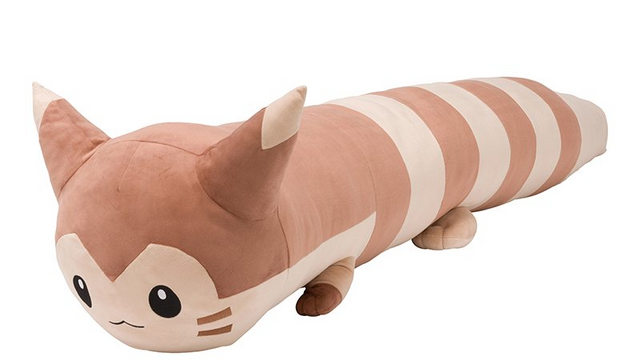 Japan's Pokémon Center is issuing a life-sized Furret stuffed animal—which is no small feat. 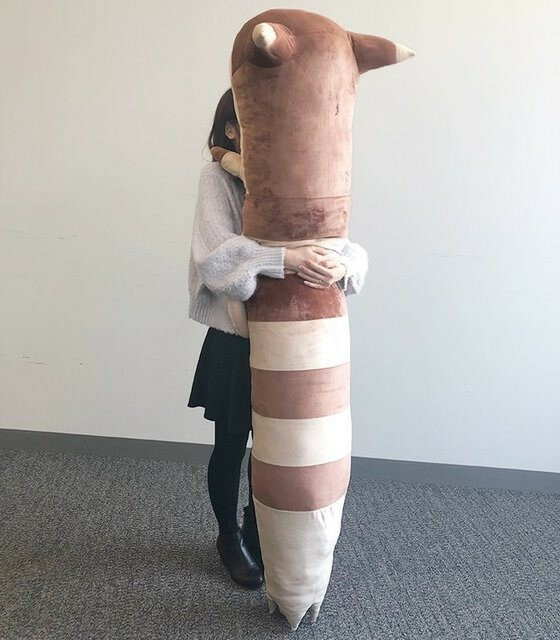 This large boi can be yours for 30,240 yen (tax included). 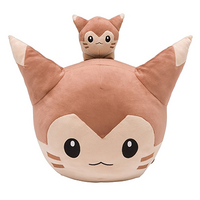 Pre-orders will be open on the Pokémon Center website from February 23 to March 24.